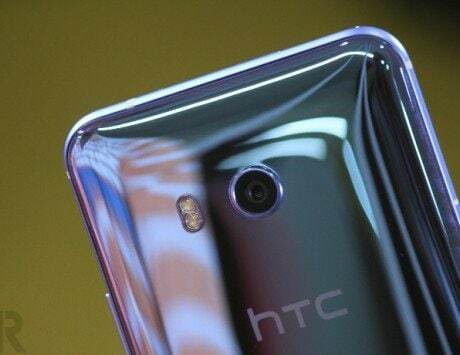 HTC is still making phones and its next device could be a mid-range smartphone. 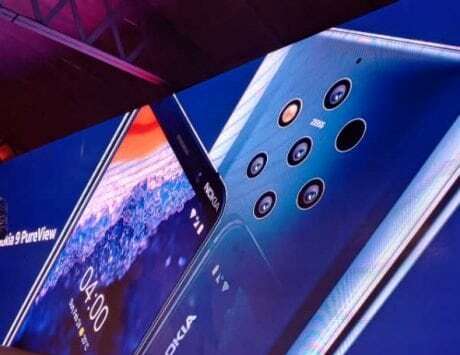 HTC’s demise in the highly competitive smartphone market will go down as one of the lessons that you cannot always rely on your laurels for sustained success. 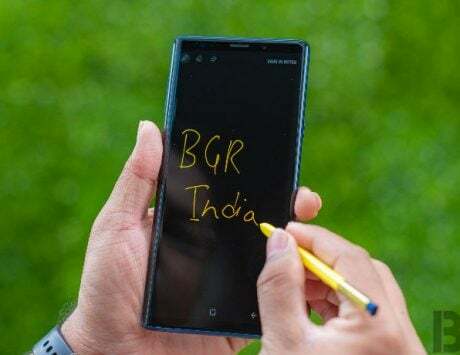 The company, once regarded as Apple in the Android world for its design, was forced to sell most of its smartphone division to Google in a company-wide restructuring effort. Since the sale of its smartphone division to Google, HTC has been focusing on the premium end of the market. 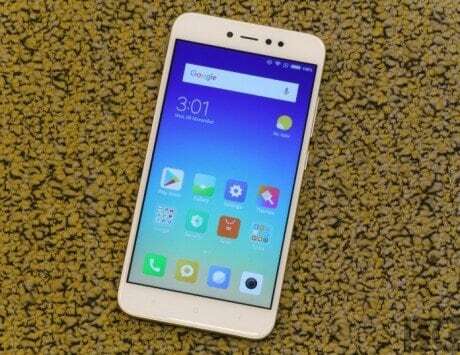 However, a new leak suggests that Taiwanese smartphone maker might launch a mid-range smartphone after all. 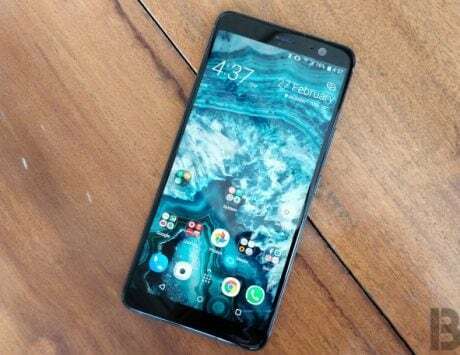 HTC’s upcoming mid-range smartphone was recently spotted with Qualcomm’s Snapdragon 435 Soc and now, the device has appeared once again. 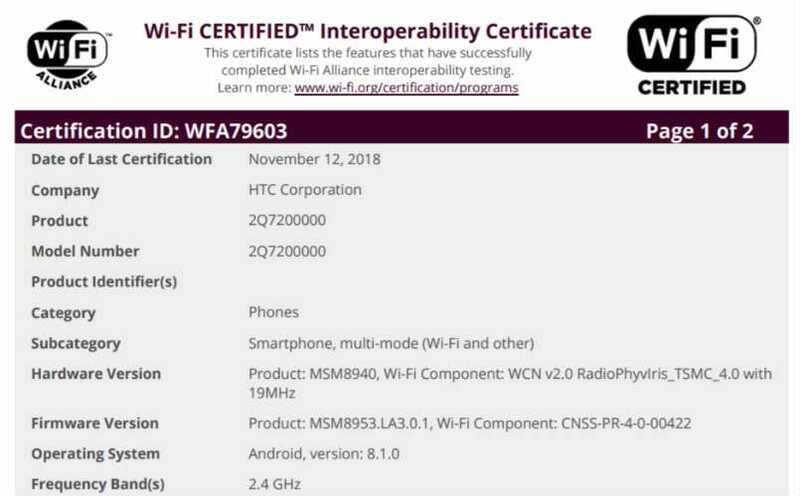 The mid-range smartphone, which goes by the name HTC 2Q720000, has been certified by the WiFi Alliance, suggesting the company is inching closer to launch. 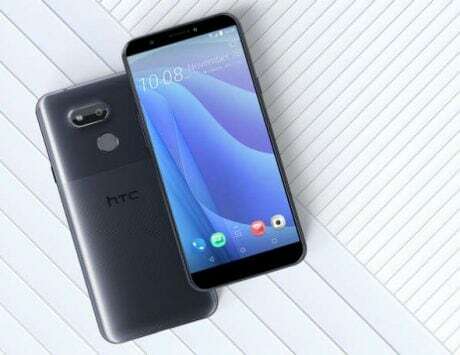 There is not much information about the smartphone itself in the certification but it does confirm that HTC’s mid-range comes with Android 8.1 Oreo. 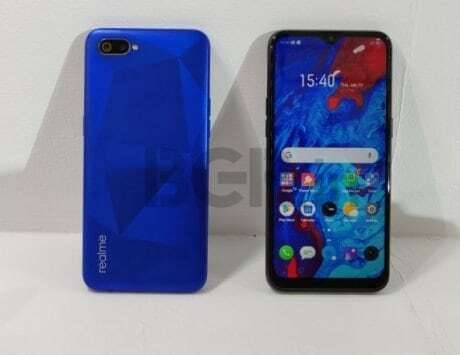 It is disappointing that HTC is planning to launch a device based on Oreo when Android 9 Pie has been out for more than two months now. 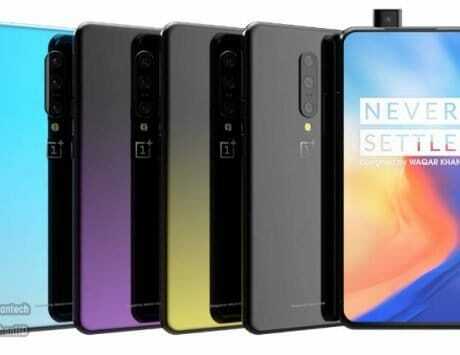 Alongside confirmation about the software version, the listing once again confirms that the device will be powered by Qualcomm’s mid-range Snapdragon 435 chipset. 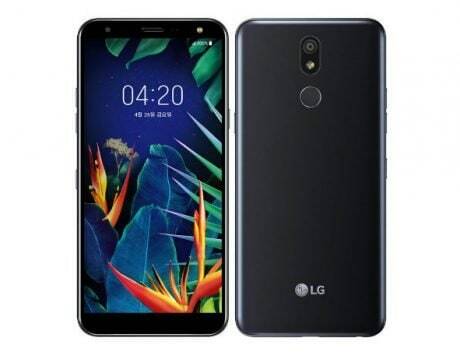 The firmware listed, however, suggests that company could be working on a higher-end version with Snapdragon 625 as well. HTC is yet to officially confirm the existence of the smartphone but it does seem likely that the device will go official by the end of this year. A purported launch by the end of this year will allow HTC to target consumers during the holiday season sale. 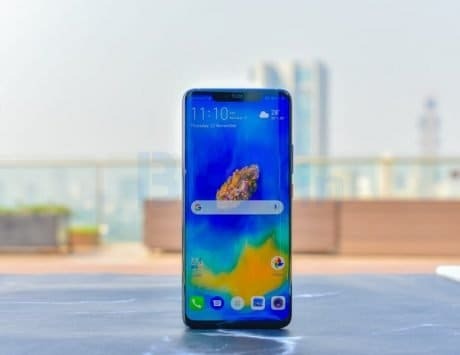 However, the lingering question will be whether consumers are ready to shell money on HTC smartphones once again and most importantly, can it build a cheaper smartphone capable of winning consumer trust. We will mostly know by the end of this year.